Pre-orders have gone very well, out-selling "The Bruja" by nearly 40% on week one. 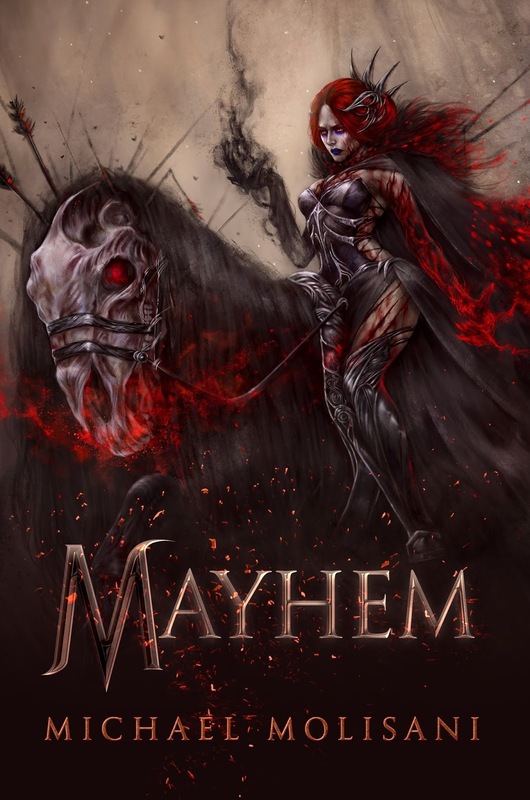 I also cannot speak highly enough of Amazon's softcover copy of "Mayhem." I know it's expensive ($29.99,) but its honestly worth it - that book is aesthetically gorgeous. The illustrations are, honestly, far better looking in print than I had ever hoped for, and the quality of the paperback is simply flawless. If you keep physical books, I really recommend the softcover. It's worth every penny. 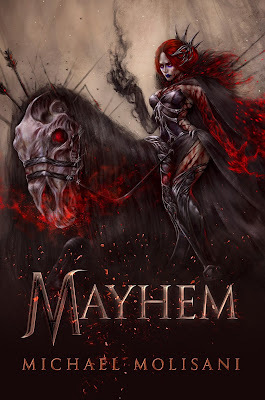 Head over to Amazon -- pre-order "Mayhem" this weekend & $2.00.